Hi! I’m Karen, and I’m a photographer and artist specializing in gorgeous art of your furry best friend - whether it’s a beautifully framed photo of your dog, a one-of-a-kind oil painting of your horse, or a luxurious album full of photos of your new puppy, you’ve come to the right place! From start to finish, I’ll work with you (and your pet!) to ensure that you have images that you can be proud to display in your home for many years to come. We’ll discuss what type of images you are looking for prior to your session so that when the big day comes, I can capture those photos you’ve been dreaming of! After the session, I’ll meet with you at your home to view your images and help you choose the size and materials of your final art. You won’t be left wondering what to do with your images, or where to print them - I’ll help you through the process so that you can have beautiful art printed on the high-quality, archival materials that are available only through professional labs. 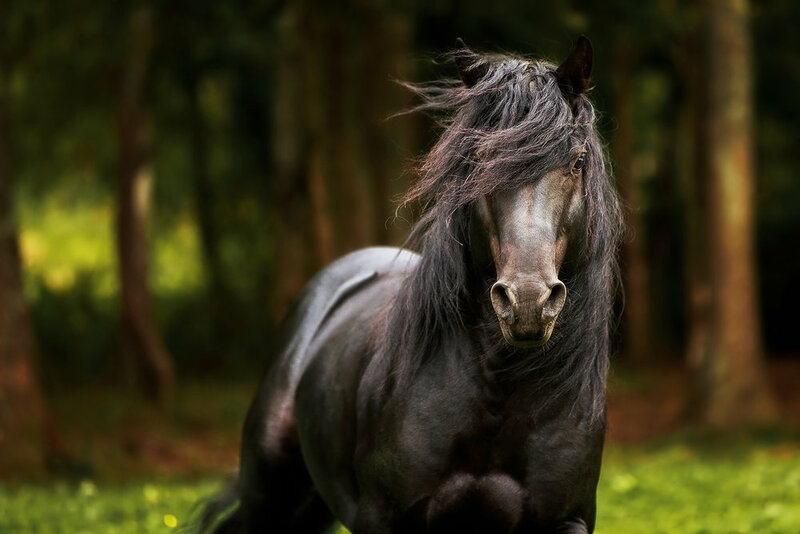 Besides offering custom pet photography, I also offer prints of the beautiful horses I’ve had the opportunity to photograph on my travels around the world. 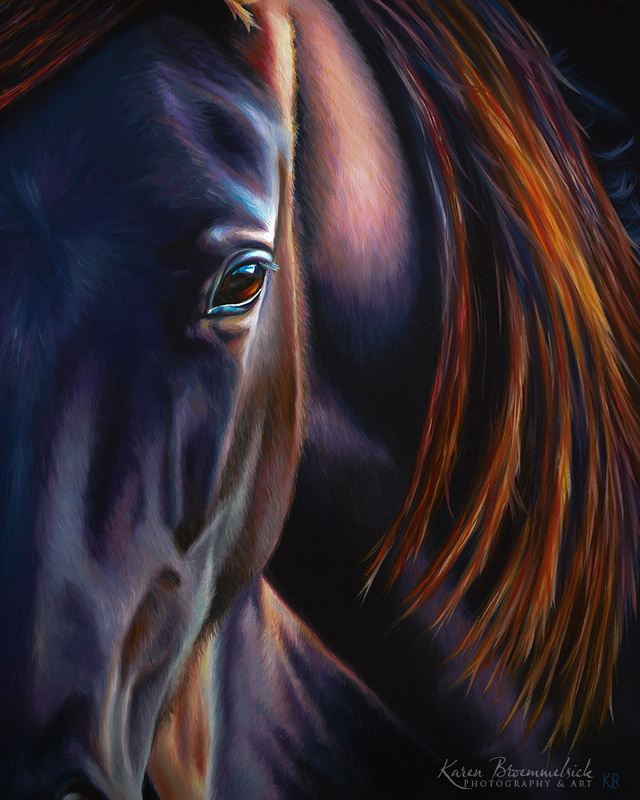 Additionally, I enjoy creating oil paintings and colored pencil portraits (especially of our equine friends! ), which can be found in my shop. And every year, I offer a very limited number of commissioned oil paintings and drawings, so even if you don’t live nearby, you can still have custom-made art of your pet!